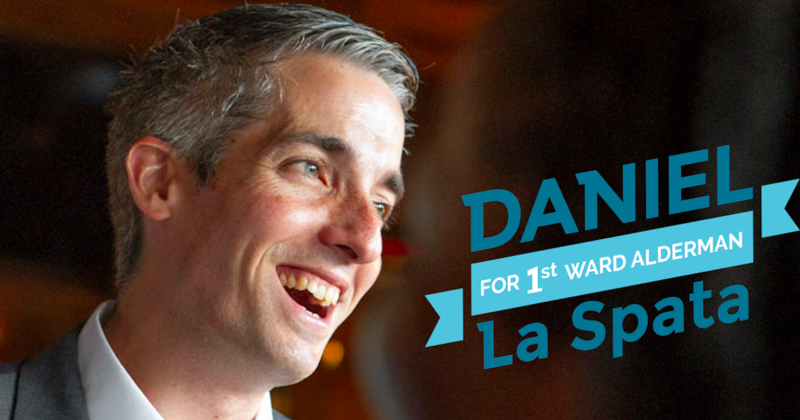 You may receive updates from Daniel La Spata for 1st Ward Alderman, the sponsor of this form. On February 26th, the 1st Ward voted for change and our movement successfully elected Daniel La Spata to be the next 1st Ward alderman. Sign up to stay up to date on our transition and opportunities to get involved with our movement to continue to build people power in the 1st Ward.